Middle East Industrial Training Institute (MEITI) is a multifaceted establishment with business address at P.O. Box 33229, Abu Dhabi, UAE. 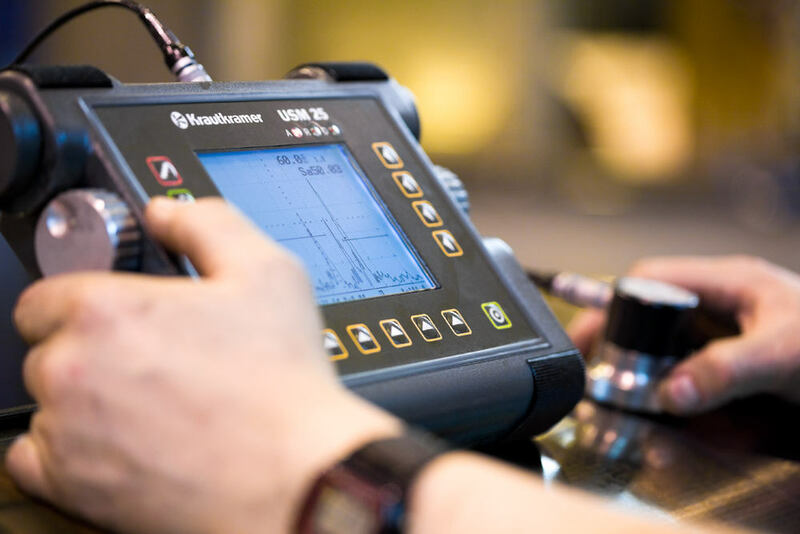 It was founded in 2002 to excel knowledgeable Training and Certification of local and International students primarily in Nondestructive Testing and Welding Sector in various industries throughout the Middle East. Middle East Industrial Training Institute (MEITI) was formerly known as “Middle East Industrial Training Centre”. The school is owned by UAE National Mr. Saif Bin Mohammed Al Salmeen Al Mansouri born in Abu Dhabi. The non- destructive courses presented by MEITI are designed to provide the student with a throughout understanding of the theoretical principles as well as the practical application of each NDT discipline. Fundamental welding skills in the major processes should be acquired before specializing in more advanced techniques. 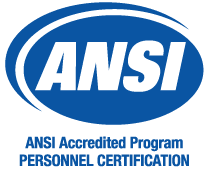 This program covers all processes and prepares the student for advanced and specialized positions. The purpose of Welding Skill Training at the MEITI School of Welding is to teach the welding techniques and manipulative skills required for each major welding process. Welding technique is stressed above welding theory – as the students must be able to meet the welding performance demands of industry. Consequently, a minimum amount of course time (10% to 20%) is spent on book and classroom study. The remaining time is used for supervised welding practice. 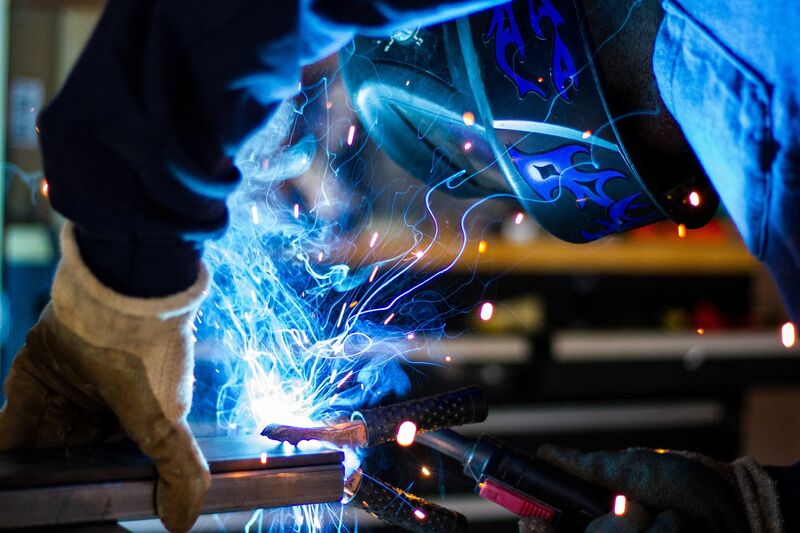 Technical Training at the Middle East Industrial Training Institute is designed to provide training for personnel involved with welding support groups. 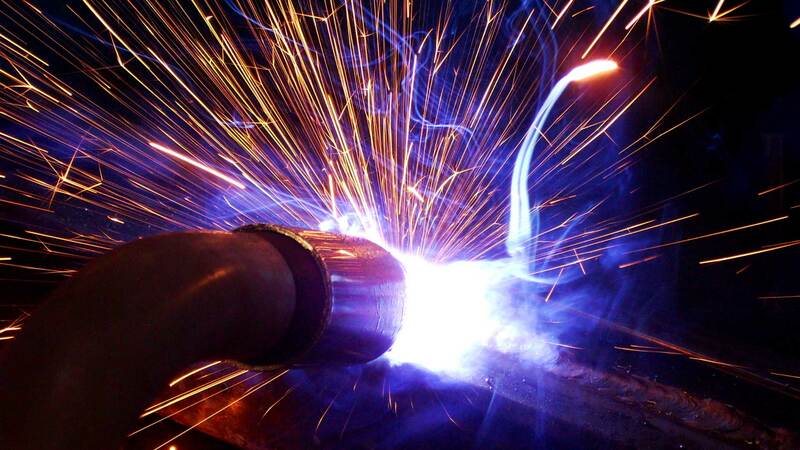 Those who need a practical working knowledge of welding – such as engineering, quality control and managerial personnel – will find these one and two weeks courses very beneficial. These courses are combined of practical process and theory. I look forward to attending the MT training course in February. MEITI is very professional institute that provide knowledge to their NDT students. MEITI has a very professional teacher that may affect to contact them. It was a great example of myself learning NDT from zero, within a week a week I have learned a lot and almost everything related to MT , I believe to maintain this kind of professional teachers will enhance the development of the institute and increase more students. It will be my privilege to contact them again and continue my study in other NDT methods. MEITI is having a nice full pledge training center having a highly knowledgeable instructor with practical availability of equipments, test pieces. In these last four days, we got the good refresher of our NDT knowledge even in the center is having other accessories such as welding facility etc. which will boost out knowledge of beginners. The class material was excellent, practical exercises were effective and related to the field work. I would recommend this course to all personnel who works in my department. The instructor was knowledgeable with the method and application using different ways. Training course is satisfactorily provided to students with accordance to relevant theory and applicable standard codes..
Training conducted by a qualified and experienced personnel. Also looking forward for training in other field in NDT and Welding. Staff are very cooperative. The course has thoroughly covered especially the theory part. Method and way of teaching is excellent and easily understandable. The teacher has good command and in-depth knowledge, what she is delivering. Training content – almost everything was discussed from the fundamentals until the tools usage wherein every participant will be equipped to work as Welding inspector. Trainer – very detail and patient to discussed everything I would like to thank you for giving us a good training. The resource person is well-equipped with the knowledge of NDT. Excellent facility for practical knowledge. Reading materials, notes, standards are made at its best. Facilitators create a good and harmonious relation with the trainees. In behalf of the QA/QC Department of Trouvay Cauvin Gulf I extend my heartfelt thanks for providing my knowledge which armed me on inspection job. As a whole, the AWS-CWI course was well conducted and very interesting in a sense of qualitative and quantitative information. Personnel are very approachable, easy to deal with. Processes in the delivery of information is effective and challenging for us participants. Instruction manuals and other related materials for the course are very useful and understandable. Resource person is well-verse and knowledgeable about the course. As of the classroom mood, we are all interactive and yet relax . An A grade I must say. Thanks. The whole two weeks course presentation is very satisfactory. Lecturer is very well-prepared for the topics and subjects discussed. Follow-up quiz and interaction is interesting supported with live discussions and exchange of ideas. I am very thankful to MEITC for the comprehensive training I have attended during the last two weeks. The tutor was very successfully achieving and concentrating in our requirements and the practical knowledge in the field of welding. I have been exposed also in this seminar to some NDT session which I would recommend myself to be nominated for the NDT training program provided by MEITI. The MEITC is the center where I grew up my technical learning so that I cant say anything except thanks a lot for giving me all the information which I will use in my working life. We have observed that the staff is very qualified for conducting such this kind of course. I can say it was a perfect program, intensive and very useful. We are very thankful for everyone working in this institute. I really want to thank everybody for all they have done for the comfort and success of this course. I, personally was feeling at home and I appreciate your kind helpful and friendly staff especially the lecturer which they did the maximum efforts for us to learn. Very good seminar, made me familiar with many new concept, hope it will help to pass the exam. Thanks. It was interesting, I acquired many things and knowledge from MEITC. It was good and hope to come back again.